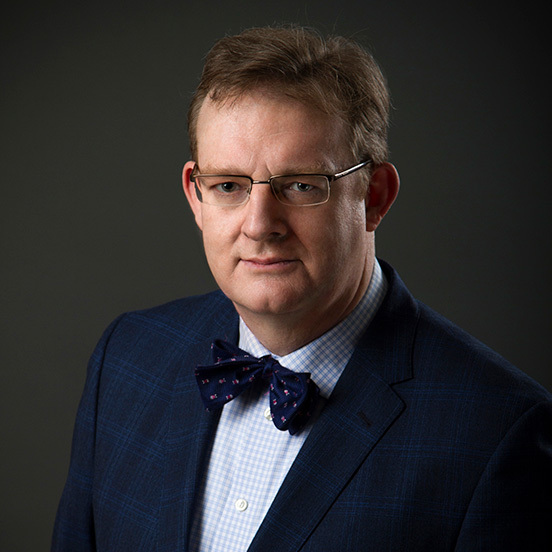 McShane Jones’ practice focuses on transfer pricing, international tax and tax dispute resolution for various clients, including Canadian and foreign multinational enterprises and tax authorities. He is often called upon for issues relating to research and development. He represents clients in all aspects of dispute resolution from compliance to audit to objection to the Tax Court of Canada. McShane has acted for companies in the following industries: pharmaceutical, biopharmaceutical and biotechnology; electronics and other high technology; mining; internet and sharing-economy businesses; fresh food products; fast-moving consumer goods; cosmetics, fragrances and toiletries; sports apparel; sports equipment and sport industry; financial services; at various levels including the wholesale, retail, manufacturing, processing or primary extraction levels. McShane is qualified to practise in Ontario (2001), Quebec (2014) and Newfound and Labrador (2017). He is a graduate of the joint LL.B.-M.B.A. program at McGill University and received the I. Ballon Memorial Medal for his work with the McGill Law Journal. He also holds a Bachelor of Arts in Russian and Slavic Studies, completed between Dartmouth College (N.H., U.S.A.), Leningrad State University (U.S.S.R.) and McGill. McShane is fluent in English, French and Russian. Prior to becoming a lawyer, he served overseas as a trade officer with the Canadian Foreign Service in St-Petersburg, Russia. He also provided research for institutional clients at a US-based investment bank. He has held board and management positions with various humanitarian, non-profit and governmental organizations.